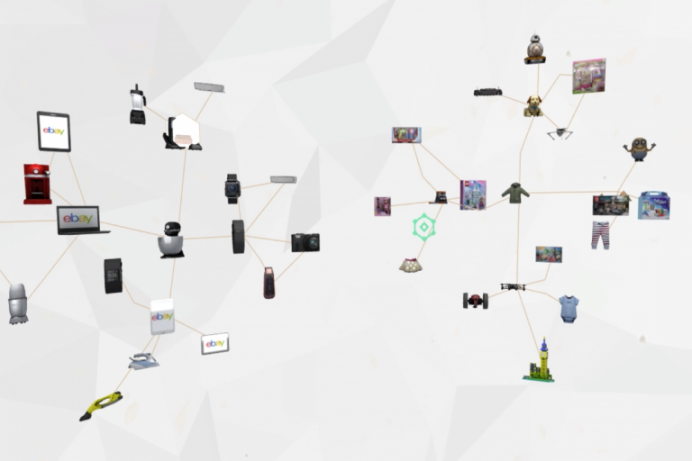 The e-commerce industry has seen phenomenal growth in the last few years and with the arrival of VR, the idea of making purchasing online a more experiential treat, has become the focus. 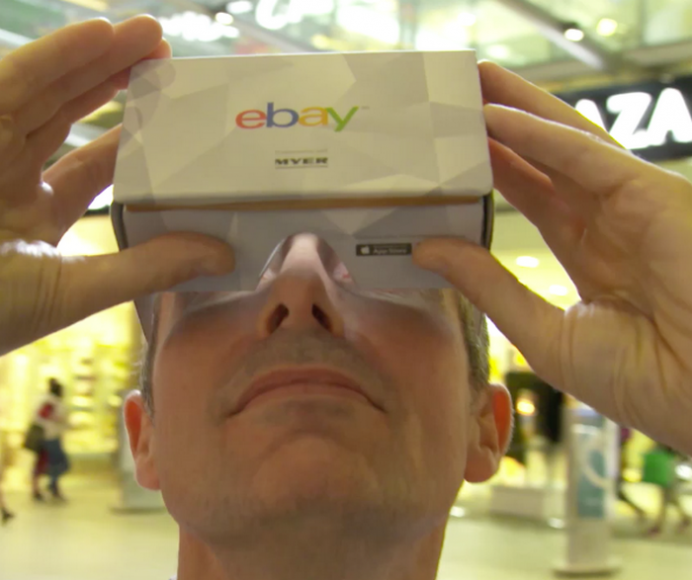 Myer and eBay Australia have just unveiled a fully-functional VR department store. This is the world’s first such store and will leverage eBay’s Sight Search to shop for and select 12,500 Myer products through an interactive VR experience. While shopping, all users have to do is hold their gaze on a product to zoom in and access product information, price and other details. 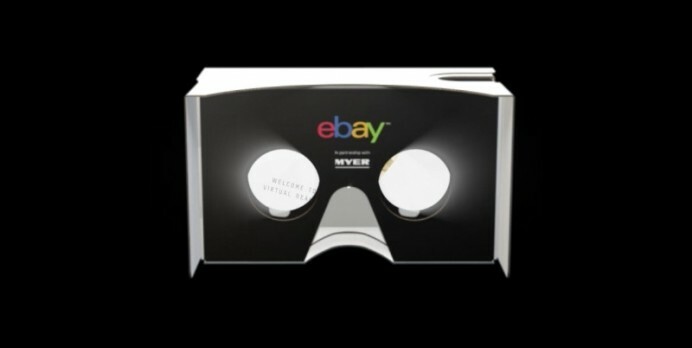 The VR store is completely integrated with eBay’s Myer store, which means that the view is common for both platforms as are the products and stocks.